Marvel Studio releases a new official poster for the upcoming epic sequel, The Avengers: Age of Ultron. See as the Hulk, Captain America, Thor, Iron Man, Hawkeye and BlackWidow returns with new faces like the Scarlet Witch, Quicksilver and the Vision. See the whole poster after the jump. 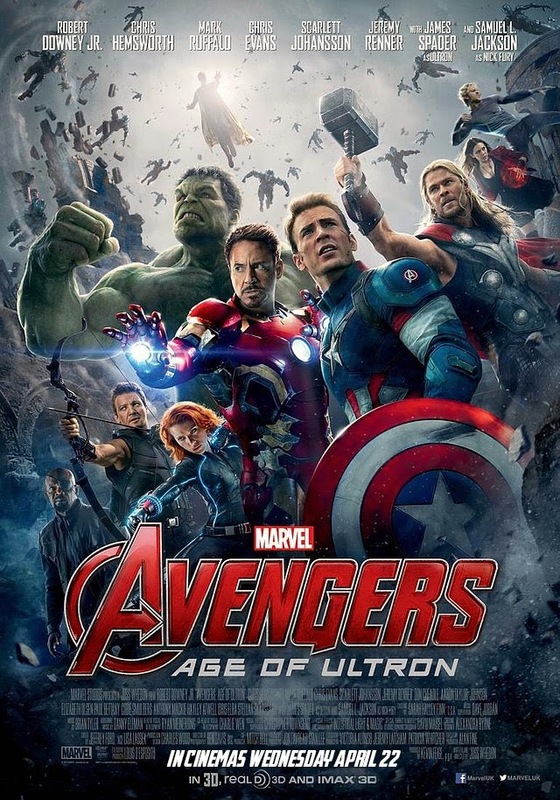 Opening in local cinemas on April 22, 2015, Marvel's the Avengers: Age of Ultron is from Marvel Studios to be distributed by Walt Disney Pictures.